A DISGRACED doctor, banned from practicing medicine after the death of a 10-year-old cancer patient, is due to speak about natural therapies tomorrow at a Perth event. 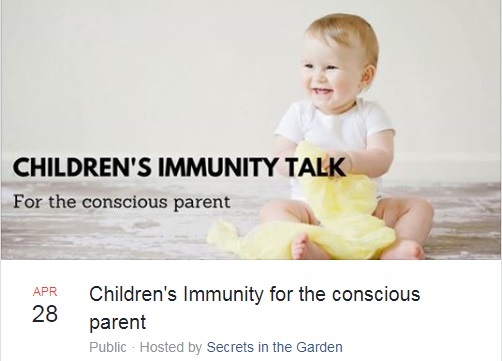 Alastair Nuttall is scheduled to address a ‘Children’s Immunity Talk for conscious parents’ as advertised on Facebook by Secrets in the Garden. A former Leeming practitioner, Nuttall was suspended for a year from July 19, 2017 after telling the parents of Tamar Stitt that clay and herb treatments were shrinking their daughter’s hepatoblastoma, a rare cancerous tumour in the liver. Tamar’s parents took Nuttall’s advice in September 2009 to continue natural therapy despite being told a month earlier by Princess Margaret Hospital (PMH) doctors that their daughter needed chemotherapy. The Children’s Immunity Talk with Alastair Nuttall promoted on Facebook. After meeting with Nuttall and getting a fitness to fly certificate from him, Tamar’s mother fled to El Salvador with her daughter to avoid court action by PMH doctors forcing her to allow Tamar undergo chemotherapy. A 2009 coroner’s inquest into Tamar’s death (in El Salvador) found that prior to Nuttall meeting her, he had never “carried out a consultation upon, or given any treatment to, a child” with hepatoblastoma. 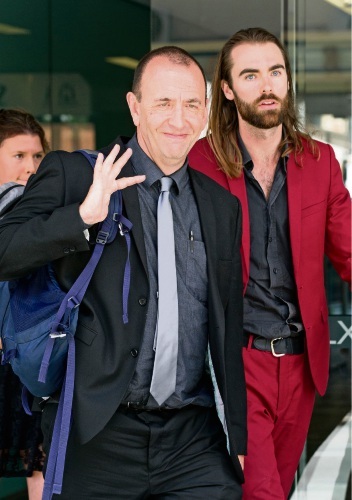 Nuttall’s professional conduct was condemned in a State Administrative Tribunal (SAT) in April 2017 that ruled he wasn’t qualified to recommend Tamar’s parents should continue administering natural therapies. 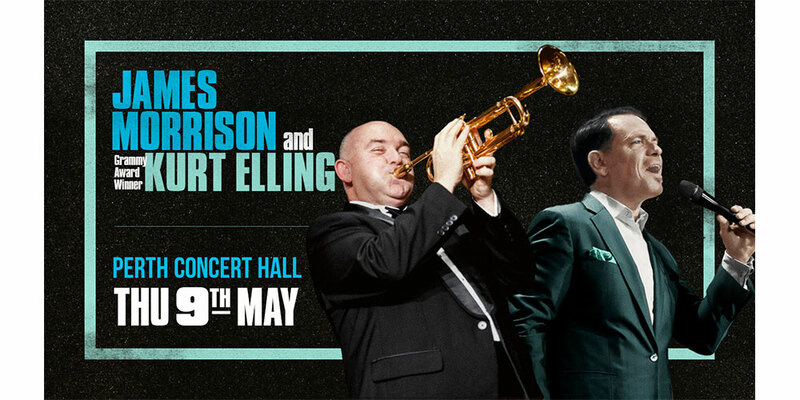 The event description describing Alastair Nuttall as ‘a qualified doctor with over 30 years experience’. 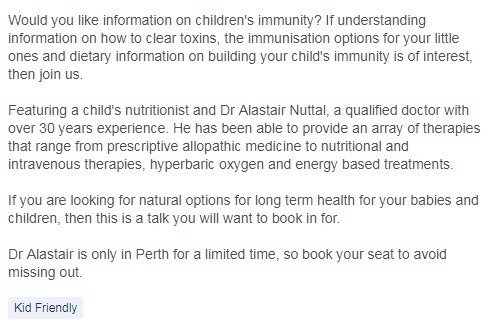 The Children’s Immunity Talk event advertised that Nuttall was a “qualified doctor with over 30 years experience” and would provide “an array of therapies that range from prescriptive allopathic medicine to nutritional and intravenous therapies, hyperbaric oxygen and energy based treatments”. Event organisers prompted people to attend if they wanted to understand “how to clear toxins, the immunisation options” for their children and dietary information on building a children’s immunity. Concerned by the event, Health Minister Roger Cook recommended parents research and not take “anything at face value”. “This appears concerning, as a parent myself I know that parents want to try every possible measure when it comes to the health of our children however I would encourage anyone considering a new treatment for a serious condition to always seek medical advice rather than try something that has been promoted by word of mouth or through the internet,” he said. Mr Cook also recommended parents looking for health advice should visit healthywa.wa.gov.au or call healthdirect on 1800 022 22 to speak to a registered nurse. Secrets in the Garden has been contacted for comment.